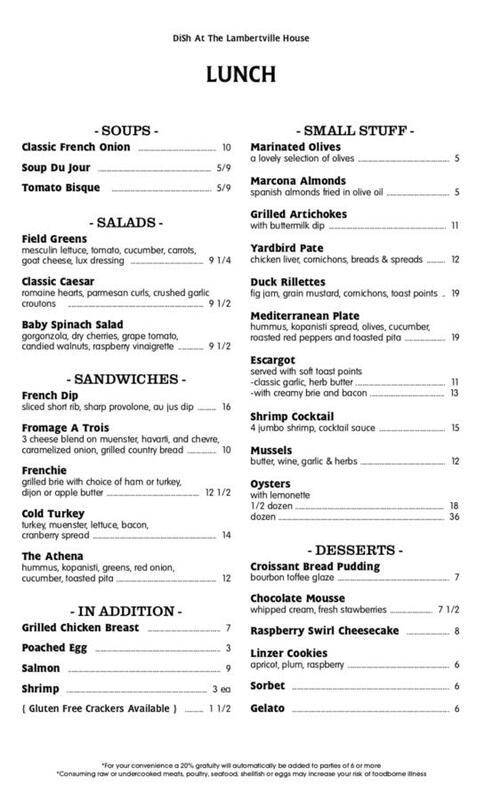 The restaurant menu is an experience in tastefully prepared small plate selections that offer a delicious array of options for lunch and dinner. 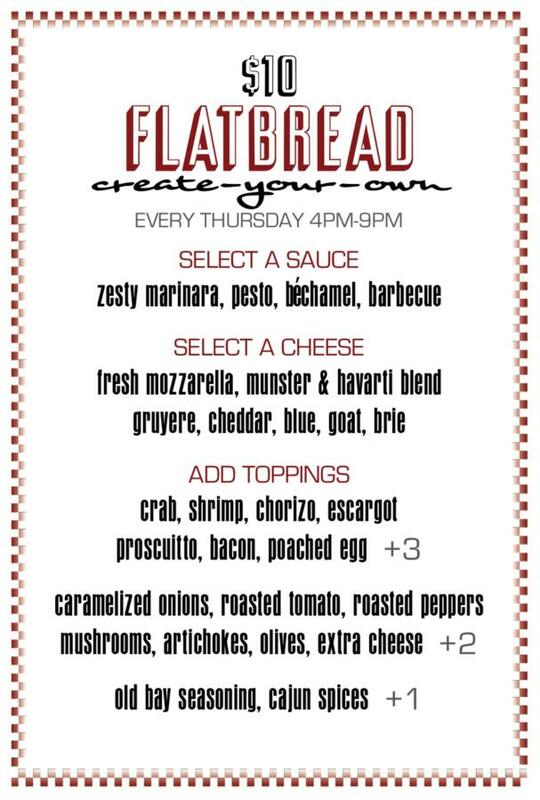 Join your friends for Happy Hour featuring drink specials or plan to be a part of the crowd on Monday Local's Night where the local's gather inside and out to enjoy a scrumptious three course pre fixe menu! The Lambertville House Restaurant is excited to share fresh flavorful food, impeccable customer service, delicious cocktails and creative style. 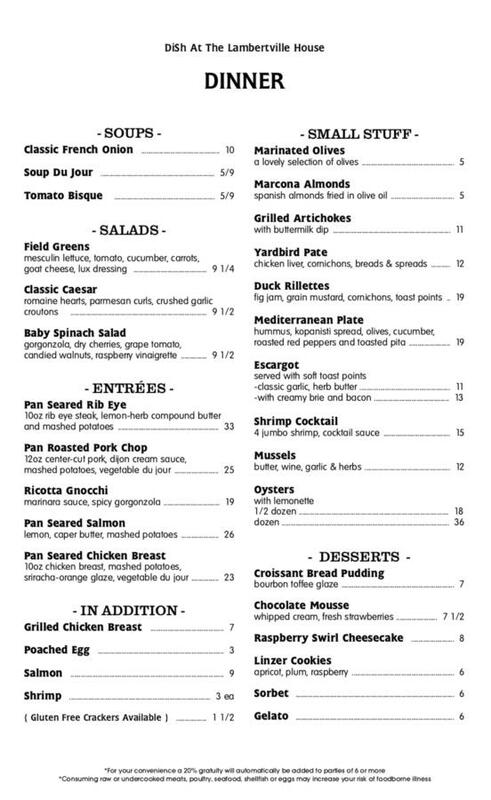 The menu features small plates, daily specials and creative cuisine. 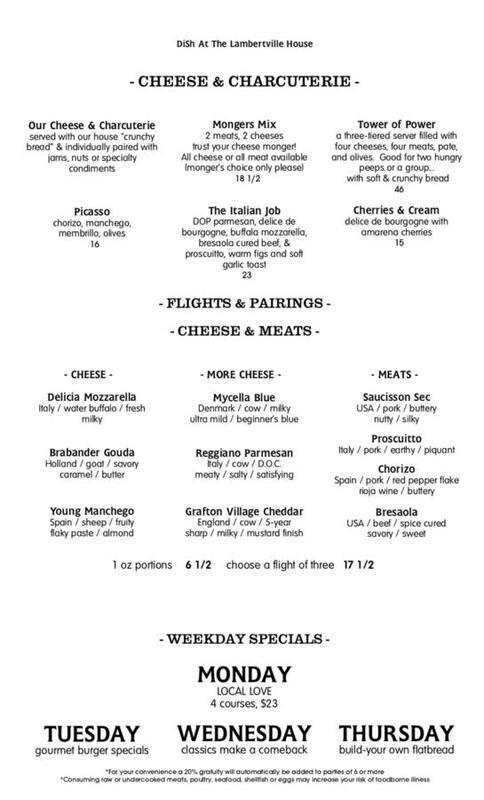 The menu is updated frequently and seasonally adjusted to bring guests a most delicious experience. 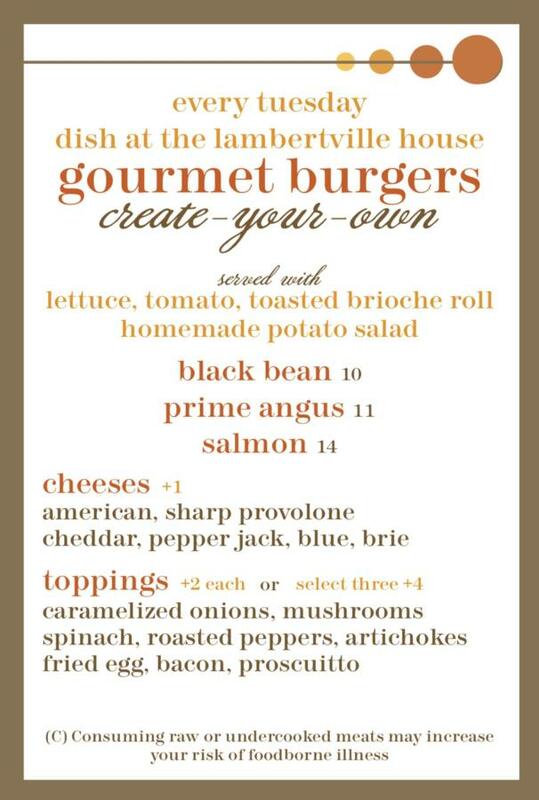 Open for lunch and dinner at the Lambertville House Hotel.